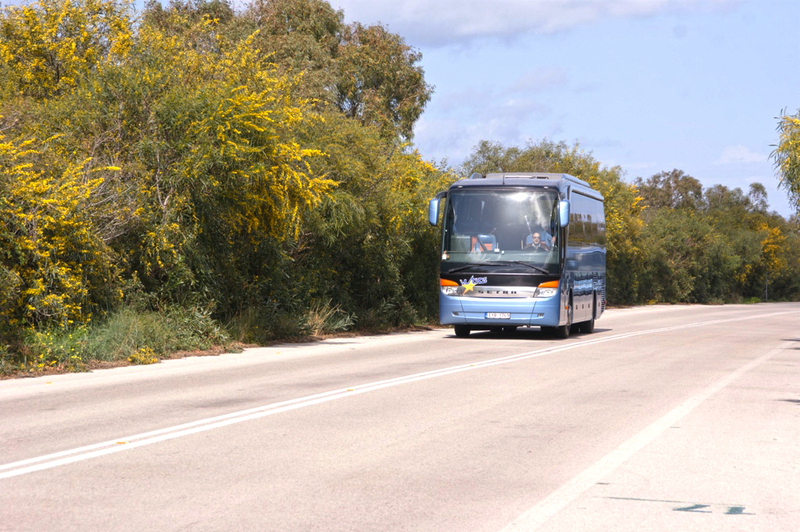 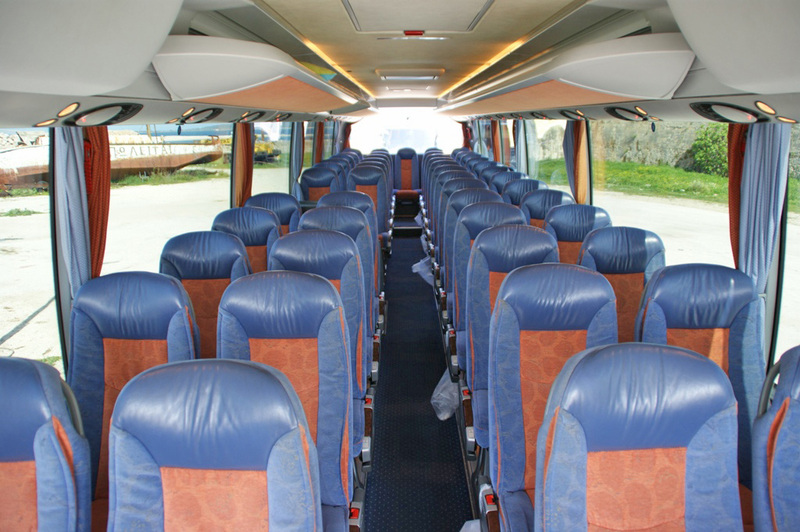 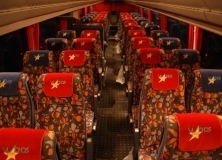 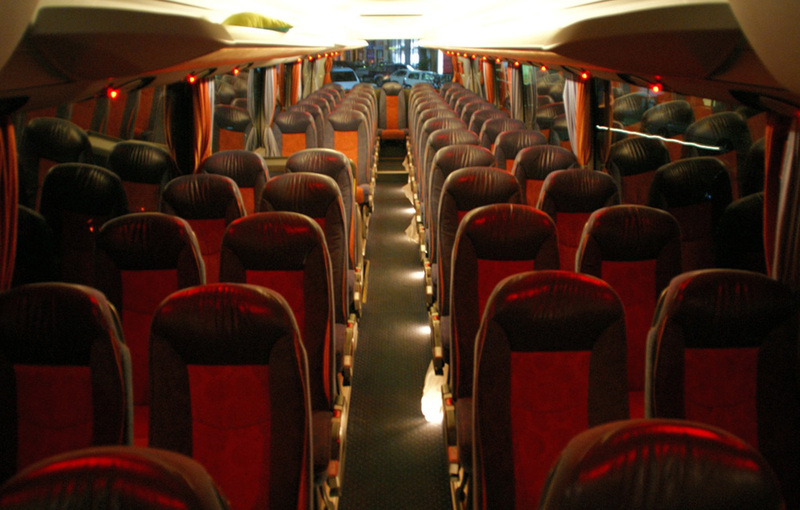 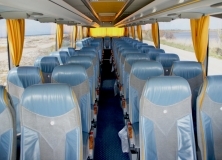 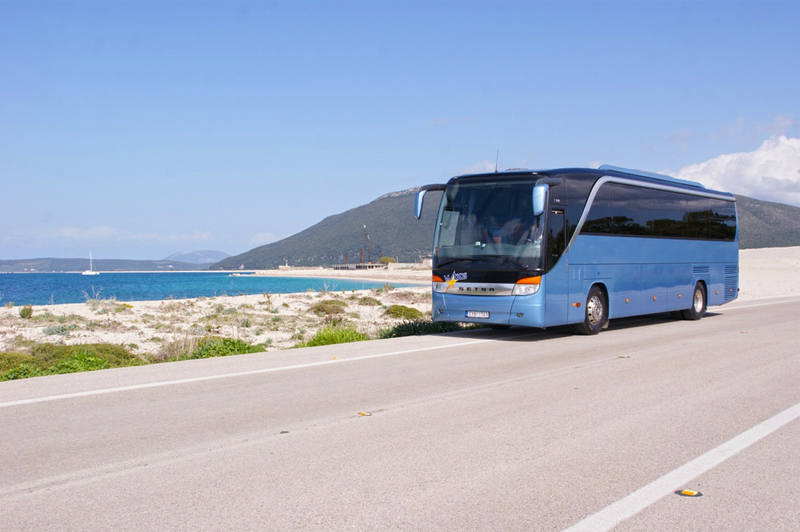 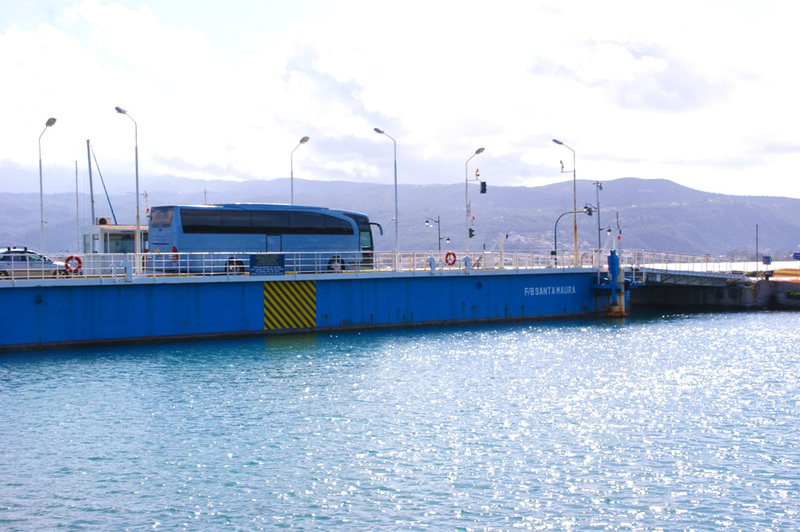 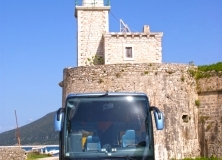 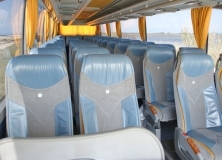 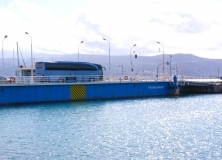 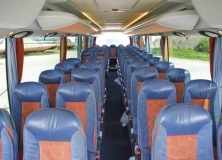 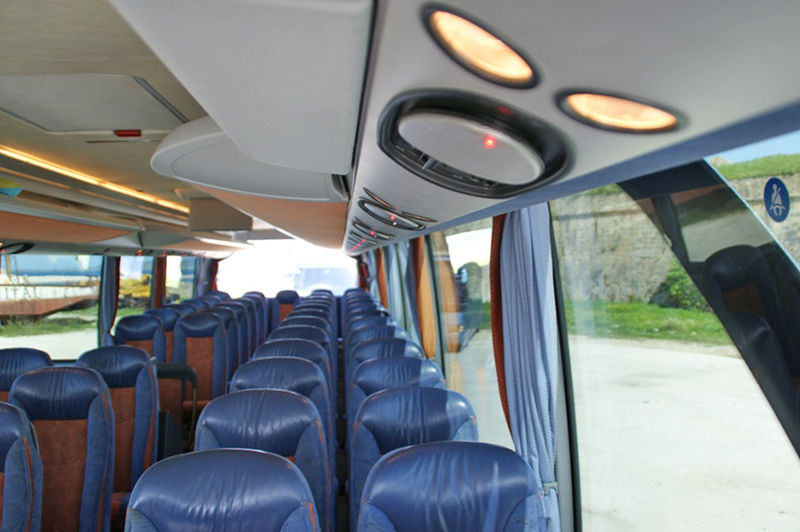 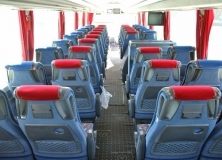 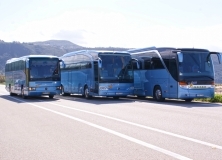 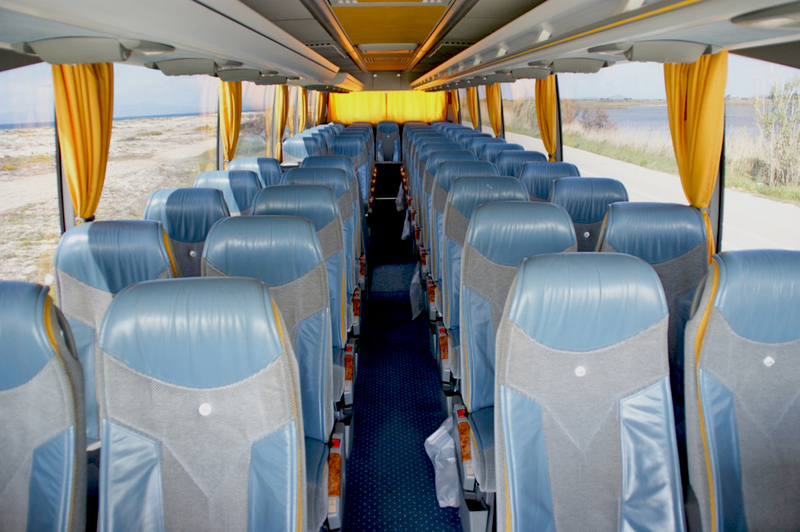 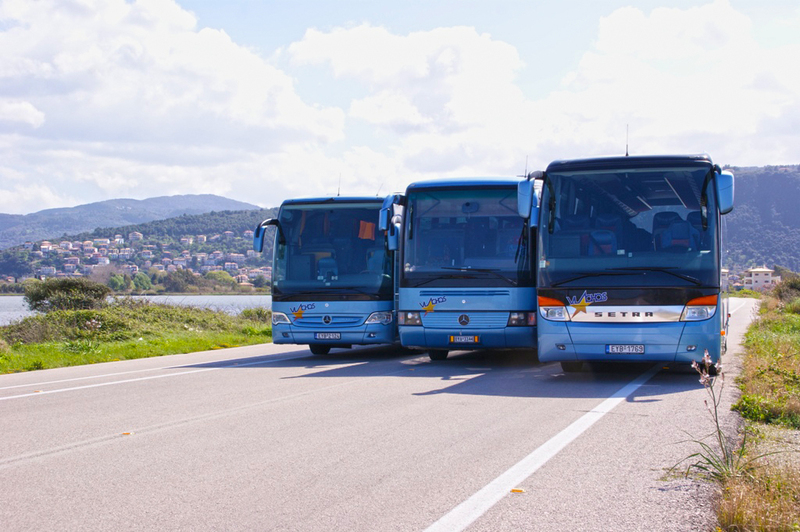 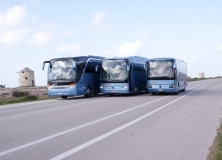 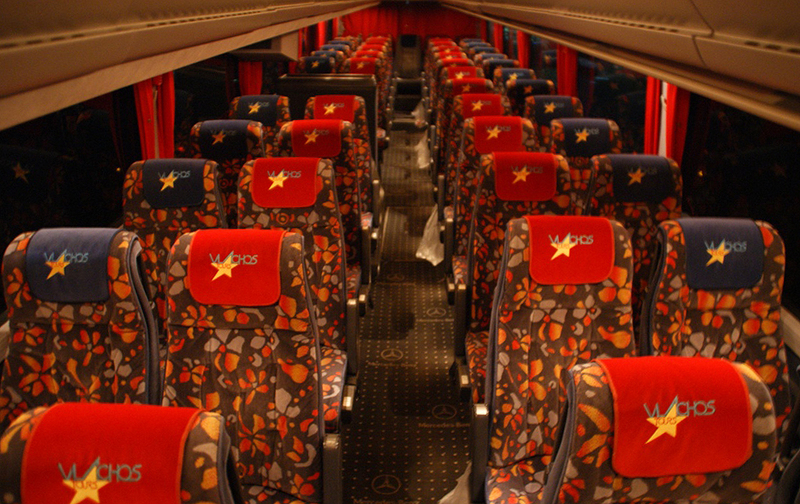 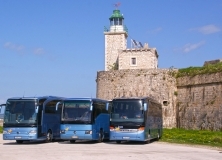 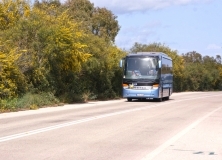 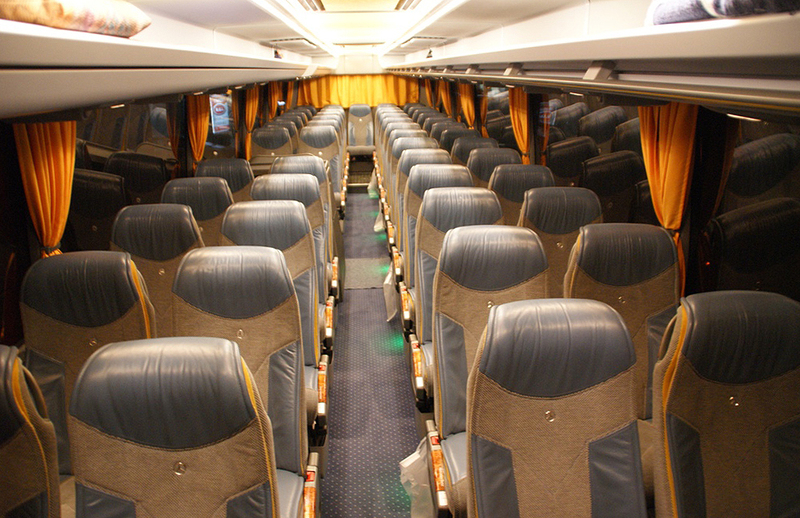 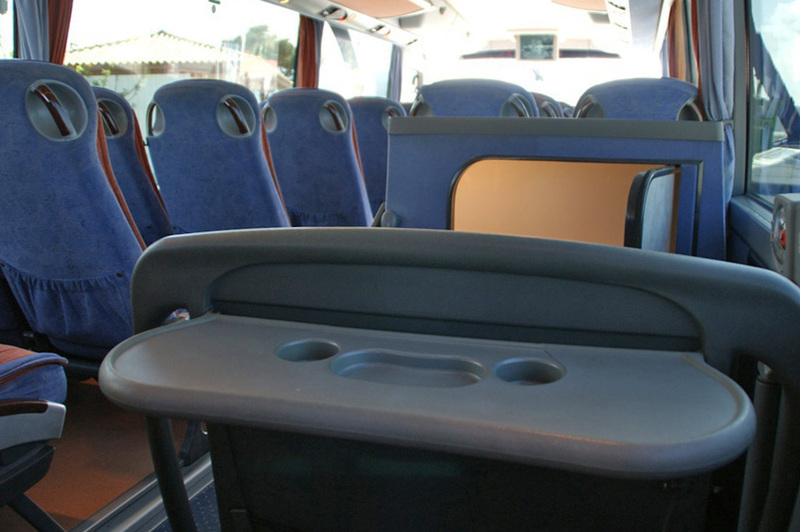 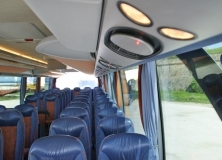 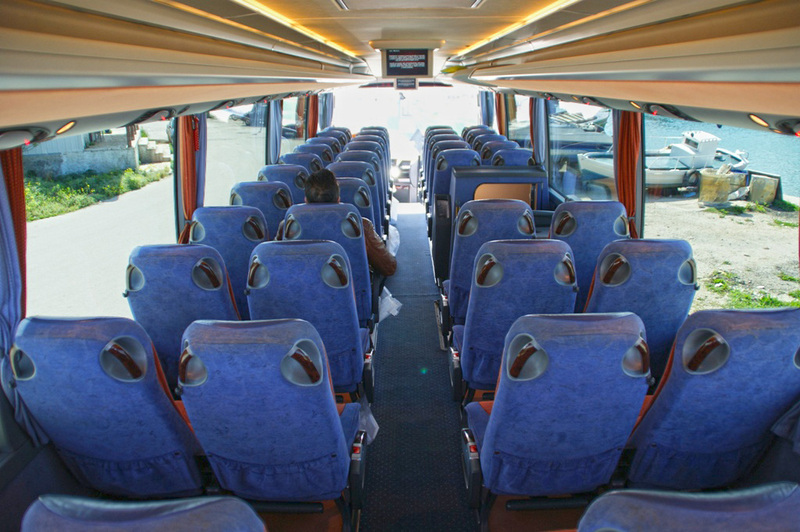 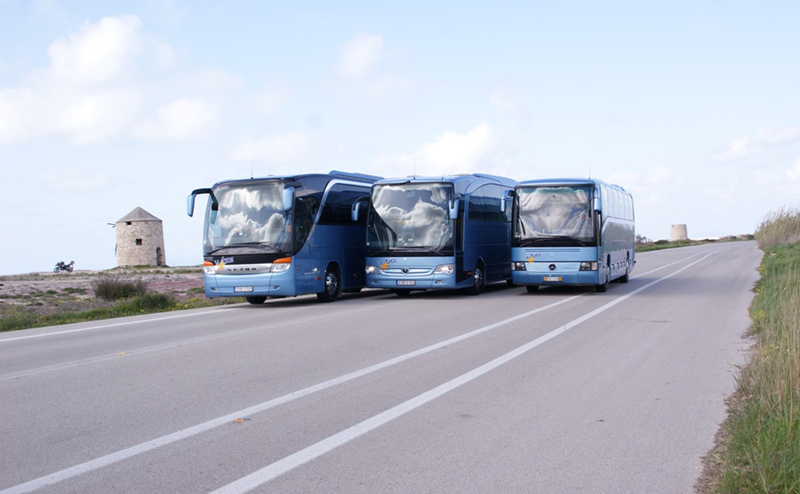 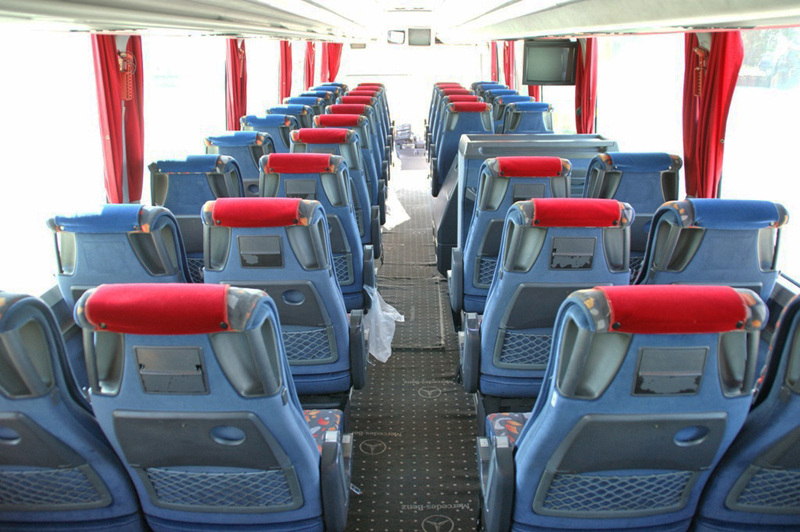 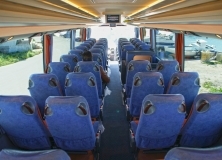 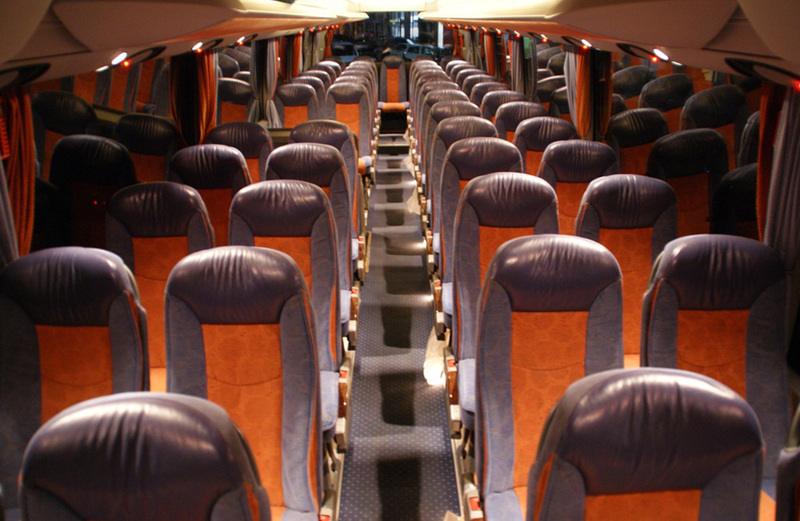 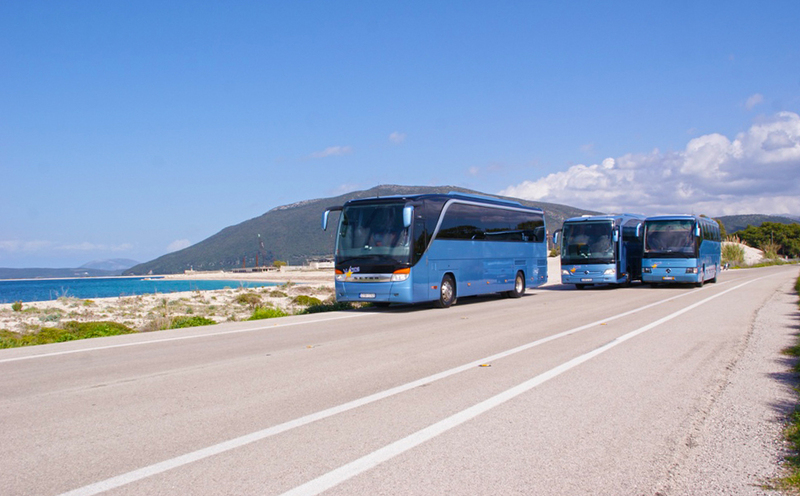 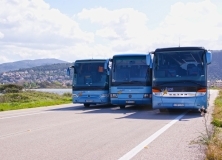 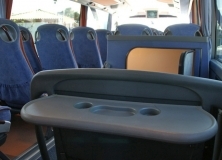 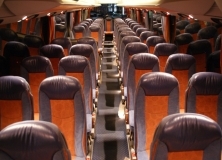 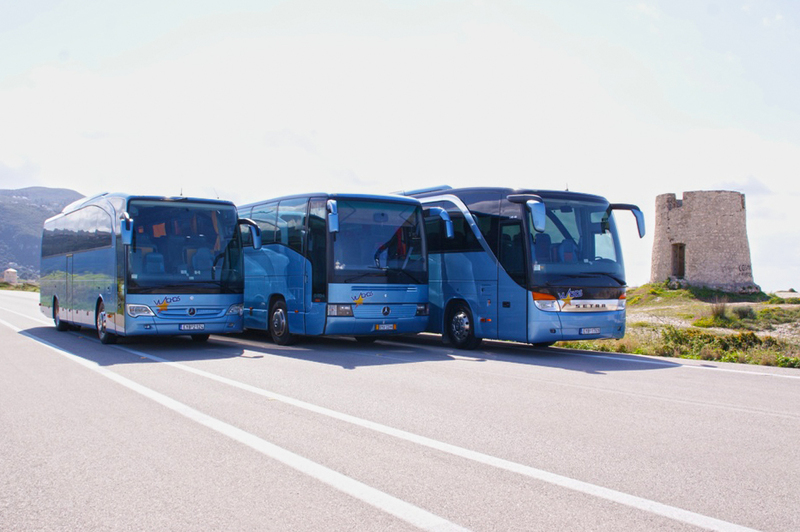 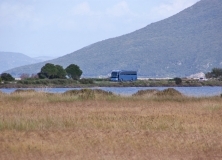 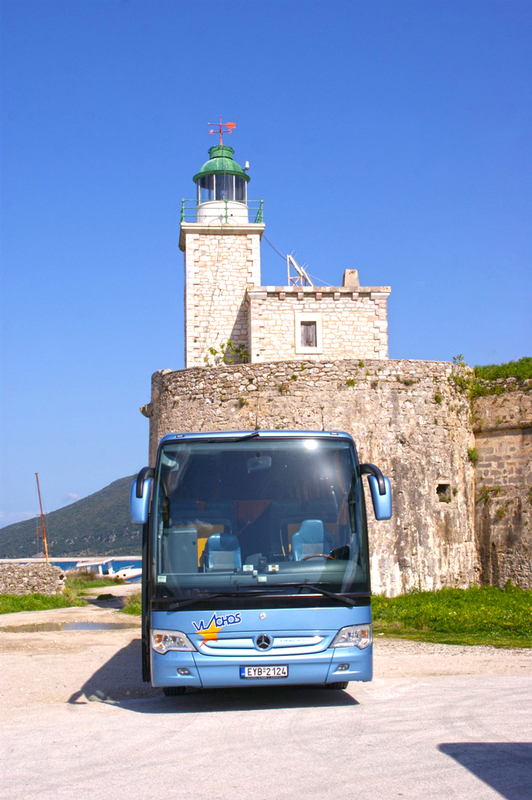 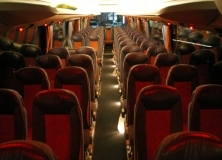 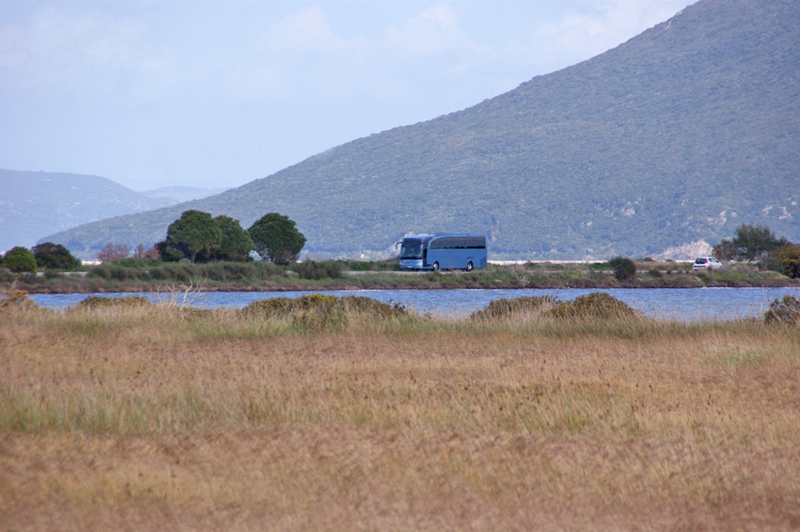 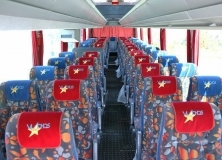 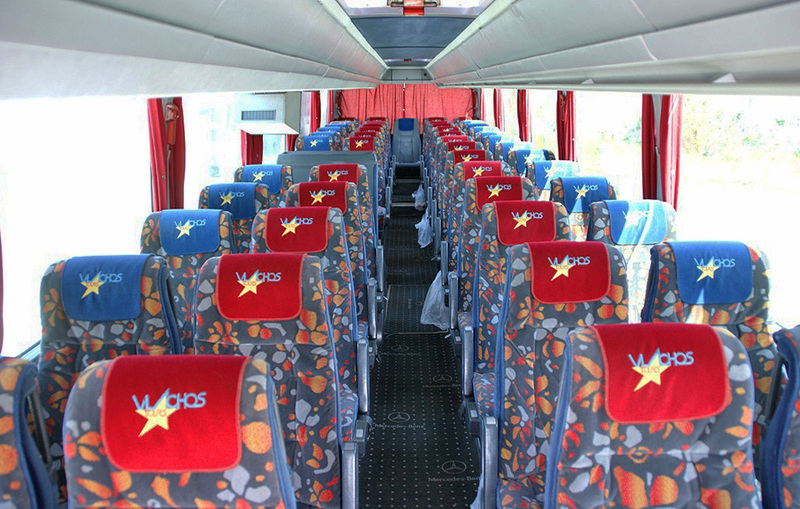 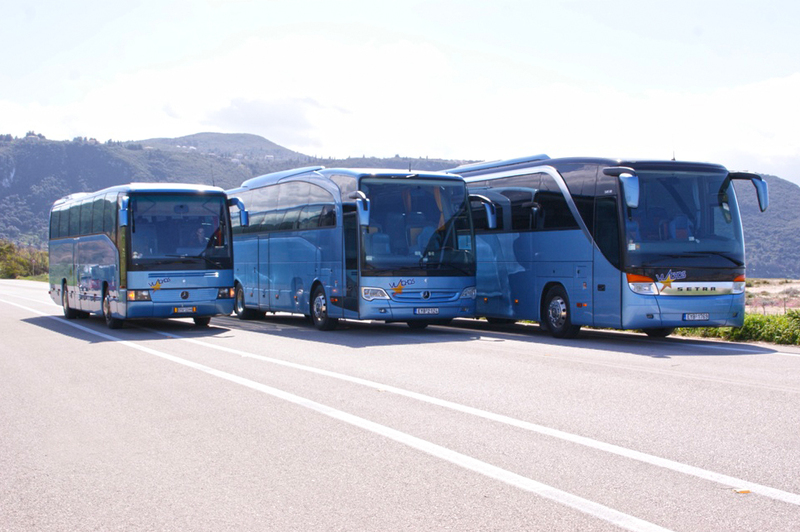 Vlachos Tours owns 4 buses of 50 seats and one 19 seats mini-bus. 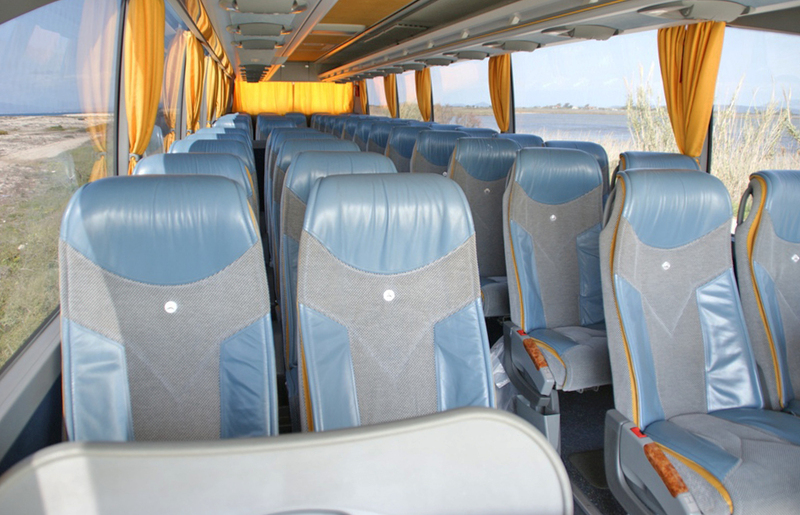 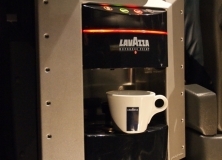 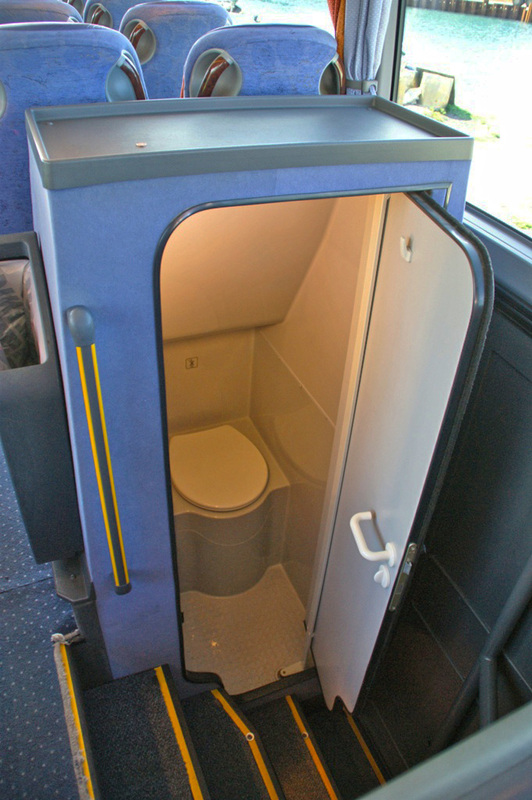 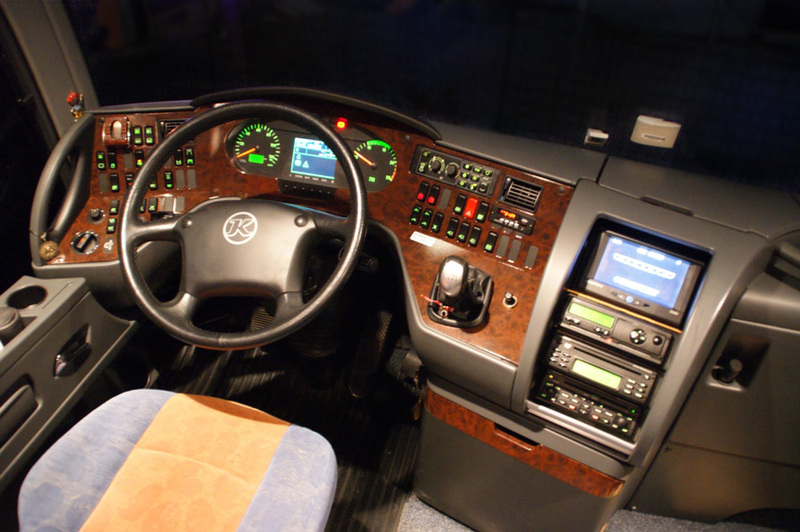 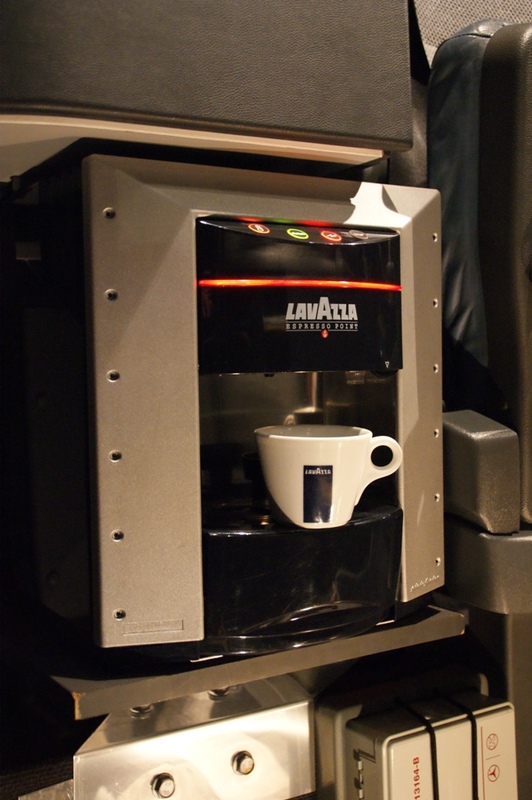 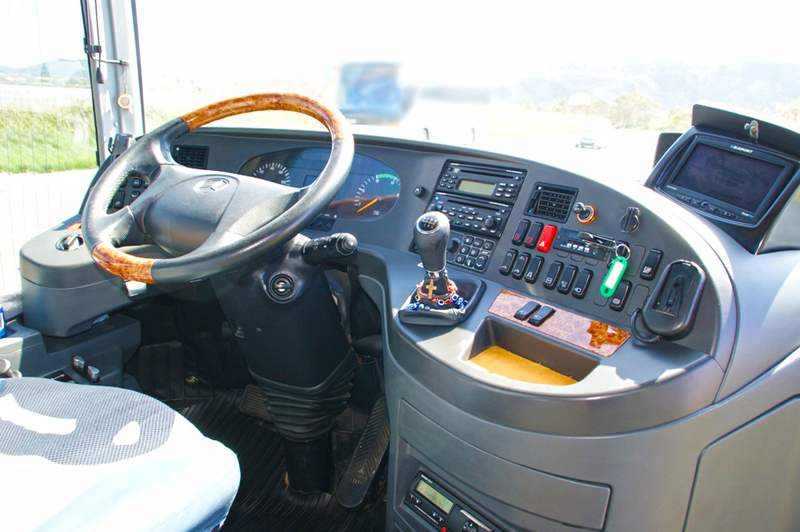 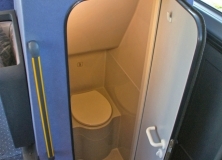 They are all modern and brand new and fulfill all rules of safety and comfort. 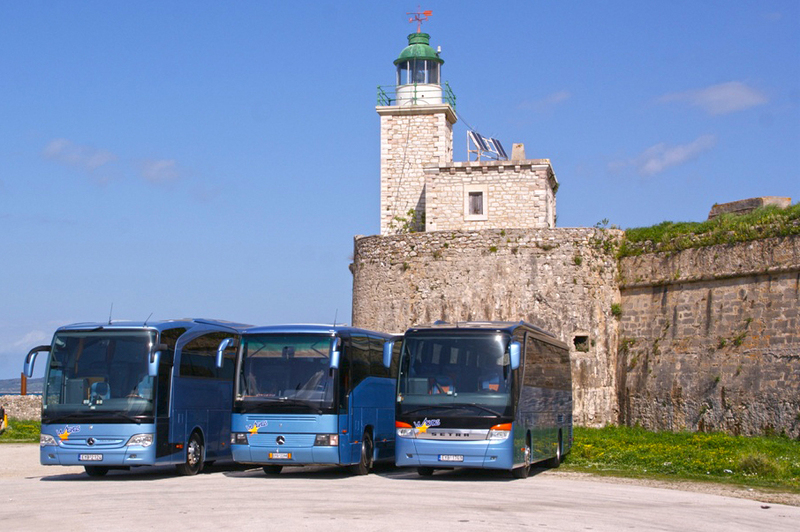 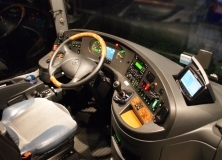 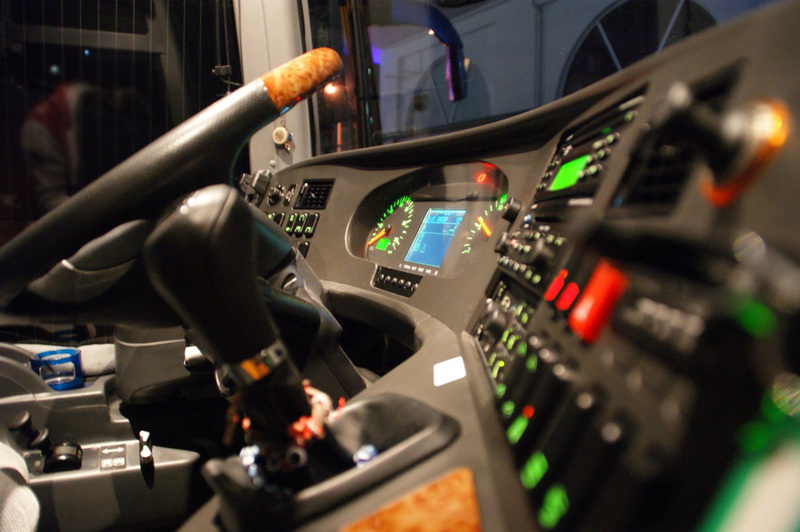 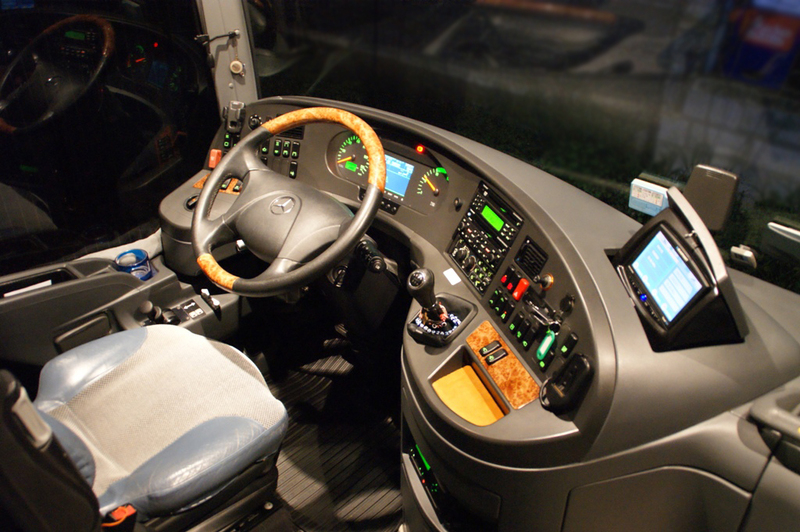 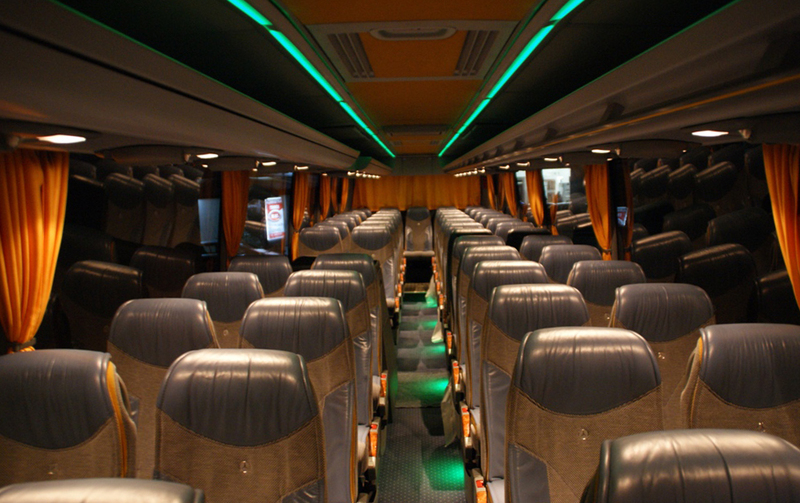 All our buses are submitted to frequent technical inspection and maintenance programs as passengers safety is our main priority. 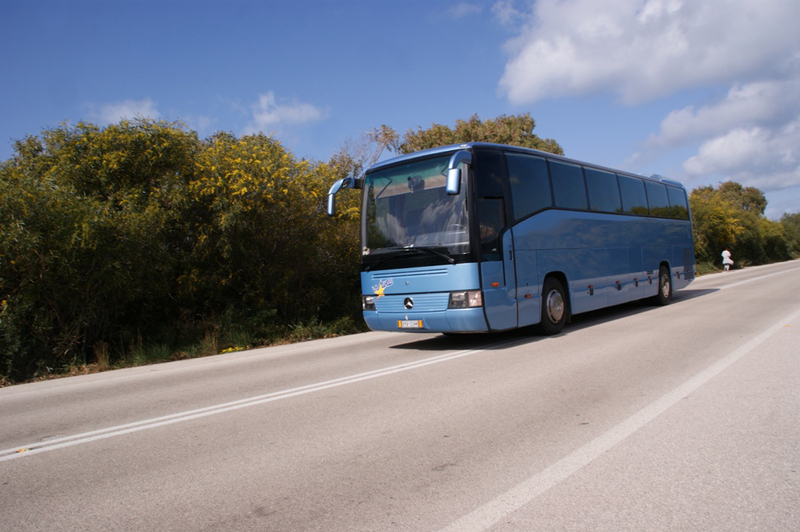 They also have a full auto insurance coverage with “Ethniki Asfalistiki” one of the most reliable insurance companies in Greece.